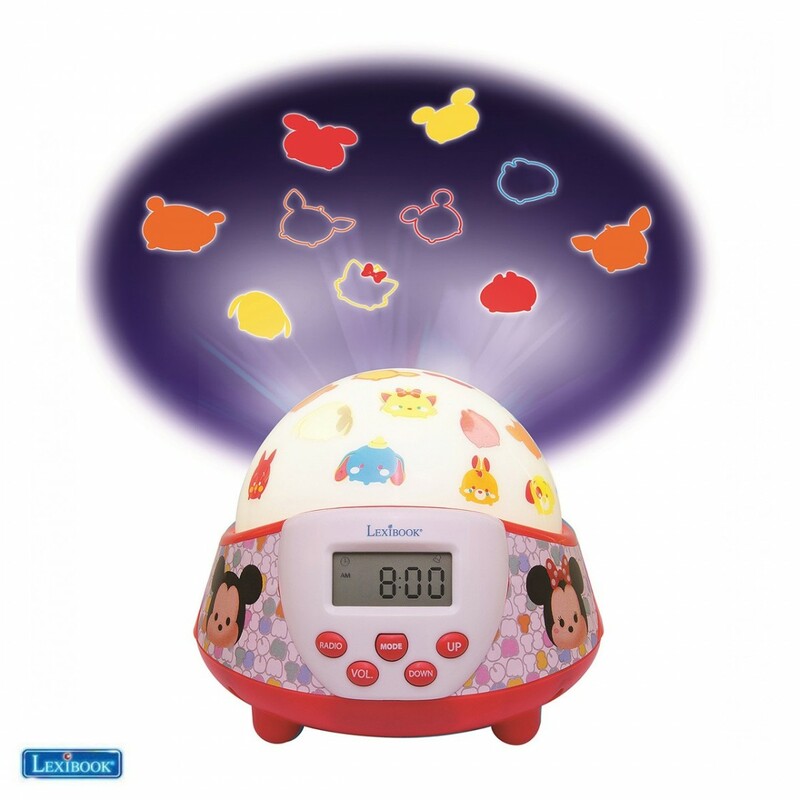 - A 100% Tsum Tsum radio clock projector nightlight dome to illuminate your bedroom and ceiling! 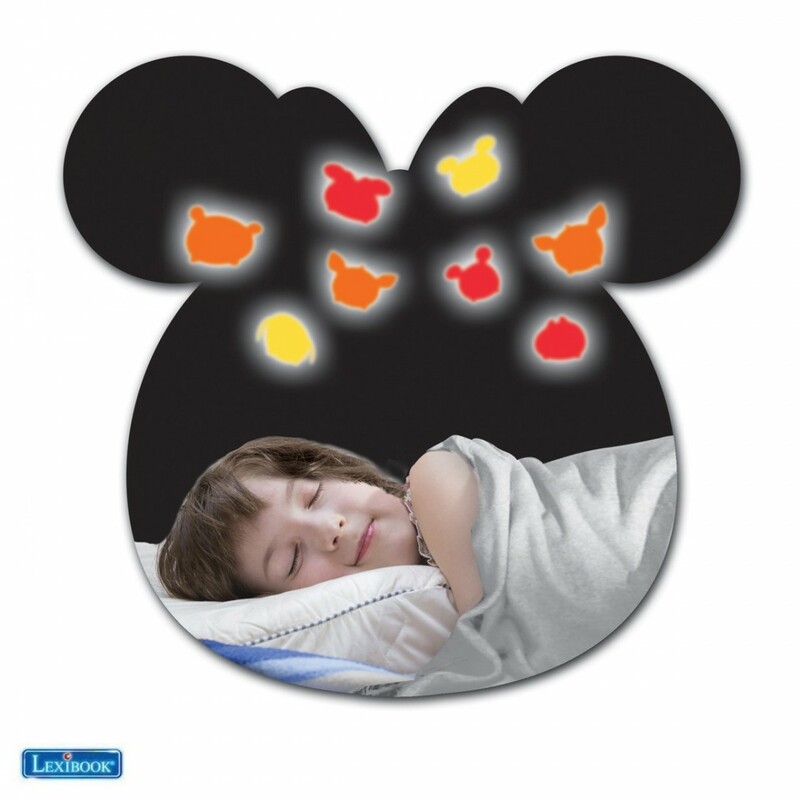 - The dome lights up and projects lovely icons and colourful characters to gently fall asleep ! 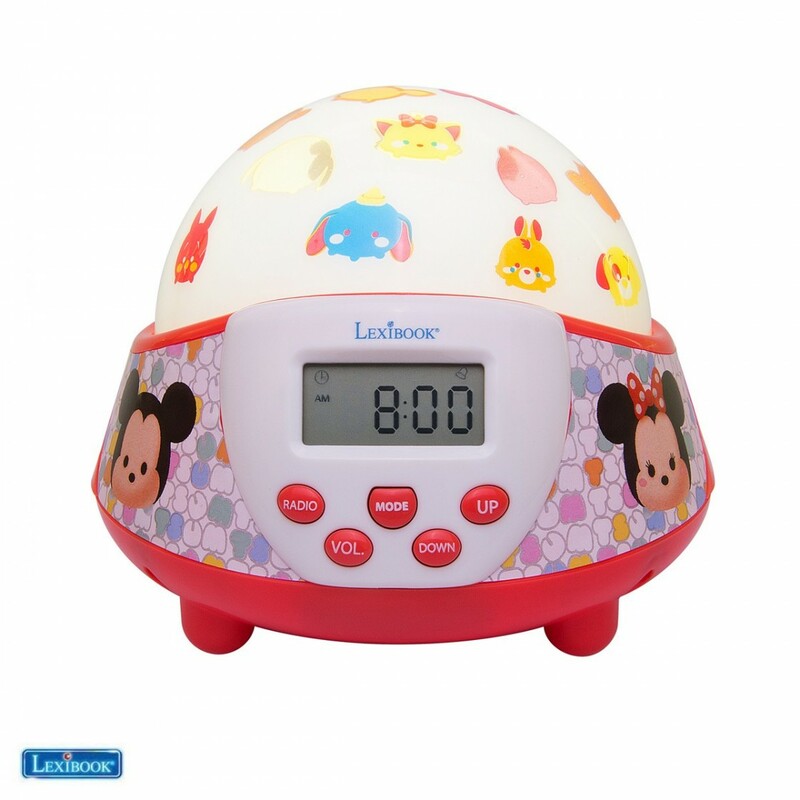 Review "Radio réveil Tsum Tsum avec dôme projecteur veilleuse"